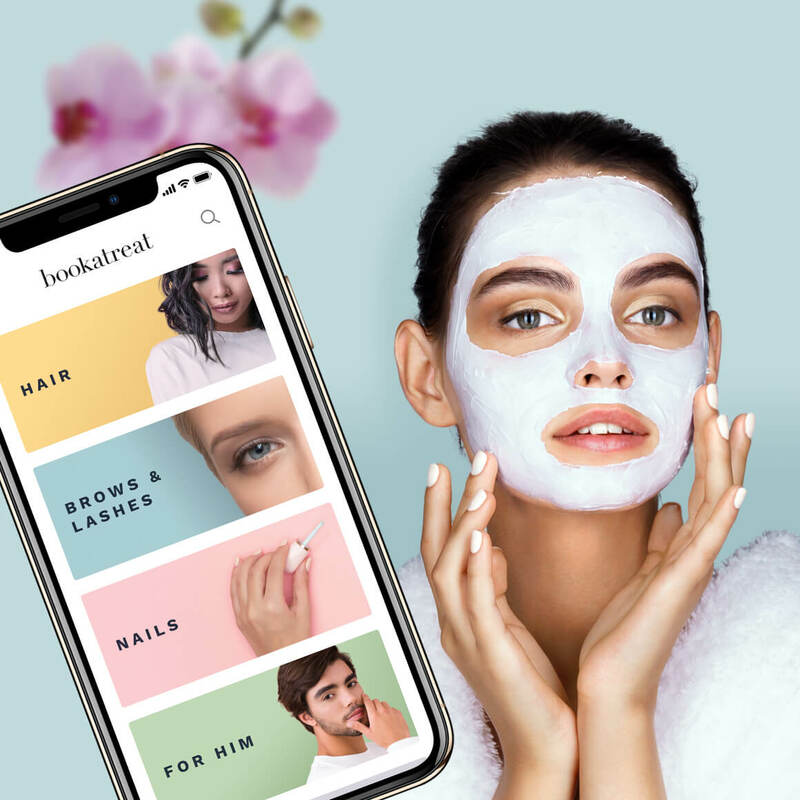 Bookatreat is brand new way to discover, book and pay for beauty treatments and hair styling. As the leading beaty booking service in Sweden, Bookatreat's mission is to make it as easy to book and pay for quality beauty treatments as it is to book a taxi or a hotel room - just one tap away in an app, anywhere, anytime! Dynamo has designed and built all components of the Bookatreat service and the underlying platform. Bookatreat is available as a native app for iOS and Android, as well as a React-driven web app at https://bookatreat.se. The backend is written in Golang and runs on the Google Cloud Platform. Read more about Malin Eduards, founder of Bookatreat, here and a breakit article about Bookatreat here (both in Swedish).